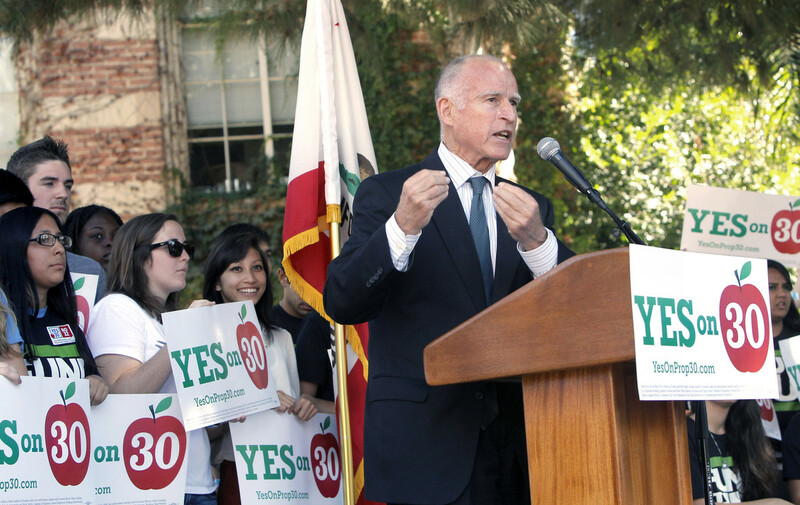 California's Prop 37, a ballot initiative that proposes mandatory GMO foods labels, has seen support from food advocates such as Michael Pollan and Alice Waters, as well as various celebrities such as Jillian Michaels and Danny DeVito. Various food companies such as Nature's Path and Organic Valley have also shown their support in the form of monetary donations. Food Democracy Now!, a group focused on sustainable food policy, has calculated that these businesses have donated more than $5.5 million to support Prop 37. We'll let the numbers speak for themselves.